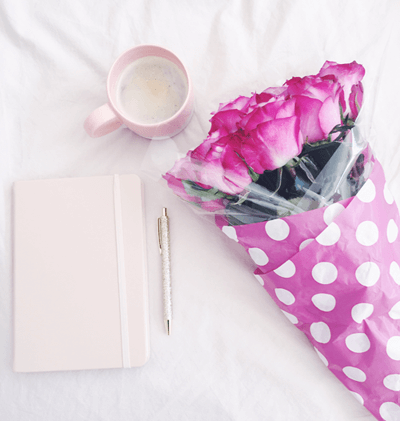 Do you have inspired ideas or dreams you want to create, but you are letting self-doubt, perfectionism or overthinking hold you back from taking aligned action? In this episode, I am talking about how to get out of your own way, and take inspired action towards your goals and desires. The willingness to take scary, messy, imperfect action is one of the keys to success. How I overcame perfectionism to launch my podcast. Meeting Gala Darling in Mexico and what it taught me. Balancing the masculine mode with the feminine mode. The definition of inspired or aligned action. Creating the feeling or vibration before you take action. Tapping into your future self and adopting their confidence and energy. The importance of authenticity and trusting that you are enough. Using self-coaching to upgrade your mindset. Do you let self-doubt, perfectionism, overthinking, or putting things off until tomorrow, hold you back from self-expression, following your intuition and creating your dreams? 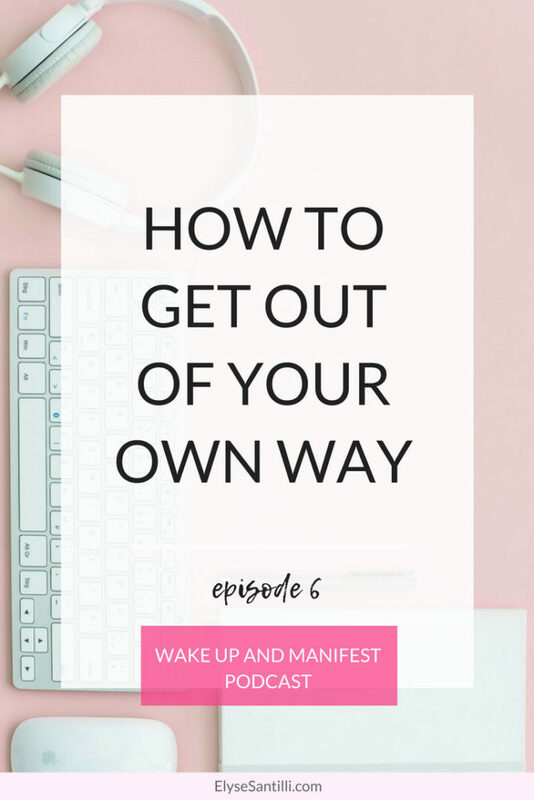 Are you wondering how to get out of your own way? I am very fortunate to know a couple of very successful women – and one thing they all have in common is that they are willing to take imperfect, scary, messy action towards their dreams, before they feel totally ready. When I was creating this podcast, Wake Up And Manifest, I experienced some self-doubt and perfectionism. 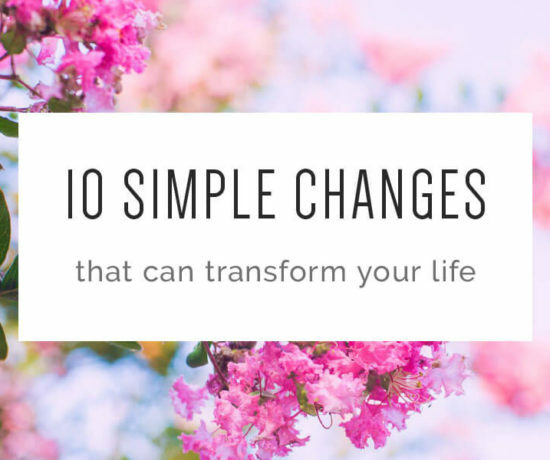 I used some of the following mindset shifts and tools, to make sure I took action and got this creative project out into the world. Tap into your future self – There is a version of you who has already done what you desire to do. There is this powerful, creative, sparkling, wise version of you that is in the future, in a parallel reality, and you can tap into her confidence and energy before you take action. Fall in love with the journey – The energy we put into our actions influences the outcome. It’s not just about ticking boxes or getting things done. Ask yourself: How can I be present and enjoy the delicious unfolding of my desires? 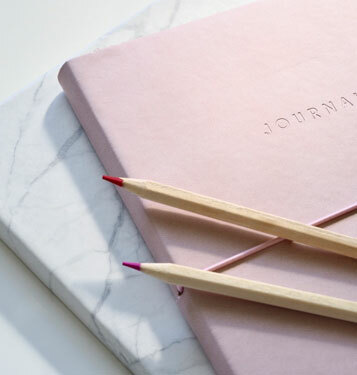 Remember what matters to you – Six months from now, you will be so glad you are six months into your blog, book, project or dream. You will be grateful that you started taking action and you have gained so much experience from the process. You are supported by the Universe – The courage to do those things you want to do comes from knowing who you really are deep down; you are a divine soul. You can tap into the Universe and allow that loving creative energy to guide you as you create your dreams. Be authentic – When you have a conversation with a friend, you don’t plan ahead what to say; you simply be yourself. In the same way, you can trust that showing up authentically for your goals and dreams is enough. Just do your best and grace will do the rest. Upgrade your mindset – Investigate the fears or limiting beliefs that are holding you back. Decide to reframe them and create new beliefs or mantras that make you feel empowered to take inspired action towards what you want. Just start – Our ego mind is always going to try to convince us to stay in our comfort zone. Just take one baby step to create your project or dream, and you will begin to create momentum and magic.